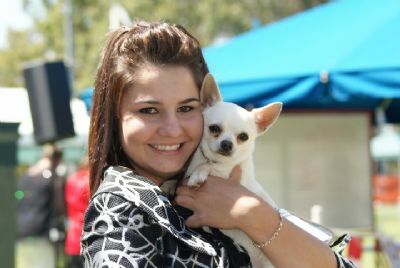 ROGUE QUALIFIES FOR QUEENSLAND'S PUPPY OF THE YEAR FOR 2010!!! 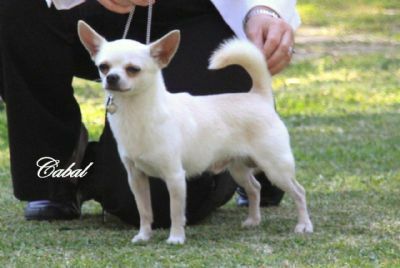 Rogue is now an Australian Champion at the age of 12 months and 7 days! 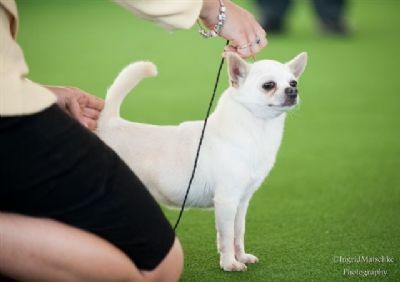 Looking forward to a bright future for this "RISING STAR"
35 Chihuahua Smooth Coats entered.